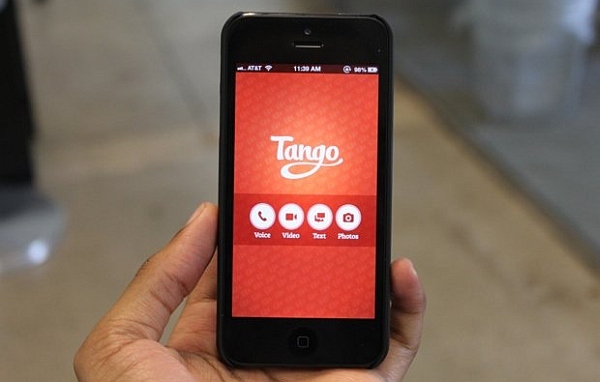 Download Tango App for Free and enjoy text-messaging and free calls & free video messages with your friends and family. Tango Application lets you send free messages and make free calls to other users, on any device and network, in any country! Tango Messenger syncs your contacts, messages and call history with your mobile device. Text, photo and sticker messages. Full sync between your mobile and Windows. Transfer ongoing calls between devices.